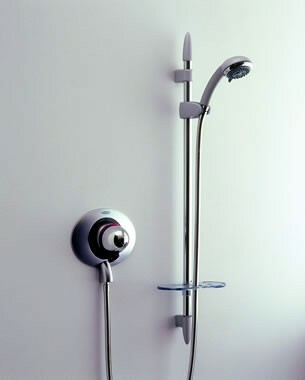 The New Team 100 Series shower is no longer available, a great new replacement is the SL5 Thermostatic Shower. The all new SL5 Thermostatic Shower A perfect replacement for your old New Team 100 Series thermostatic surface mounted shower valve. 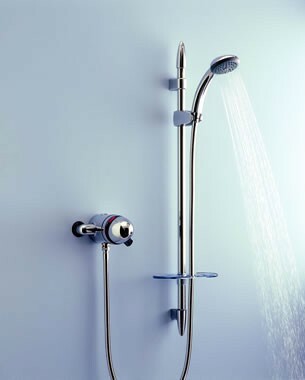 *please note although the SL5 recessed shower will replace the old NT123 100 series shower valve the wall outlet elbow that was used with the original shower is not replacable so would need some plumbing alterations.